Rogers Cup presented by National Bank gets underway in just three days! The game’s best players are raring to go, and some have even been spotted training on the courts at IGA Stadium. It’s time to get to know World No. 3 Sloane Stephens. At this time last year, Sloane Stephens of the US was ranked No. 957, sidelined by a foot injury that kept her away from tennis for many, many months. Today, she is World No.3—a ranking that signals the incredible season she had in 2017 and her steady success in 2018. Despite an early exit from the Australian Open, she bounced back to take the top honours in Miami, her first Premier Mandatory title. With six championships, including a Grand Slam, in her trophy case, Sloane helped the United States reach the Fed Cup final with a win over France. In May, she played in her second Grand Slam final at Roland-Garros. And just a few weeks ago, the 5’7” ace was crowned Best Female Tennis Player at the 2018 ESPY Awards. 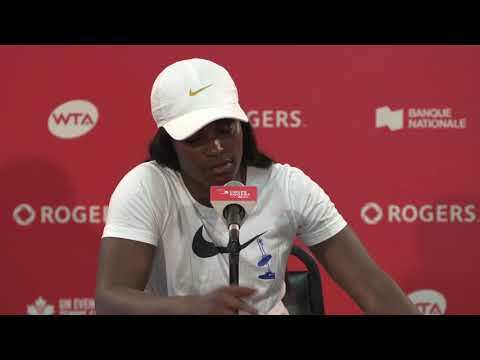 Will she live up to the title at Rogers Cup? We’ll all find out together but, if she stays the course, there’s a good chance she will. 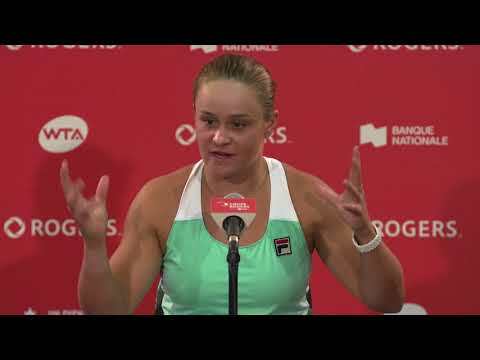 In 2017, she was among the Rogers Cup final four, ejecting Angelique Kerber and Petra Kvitova along the way. Ready to cheer for Sloane Stephens? Click here to buy your tickets.